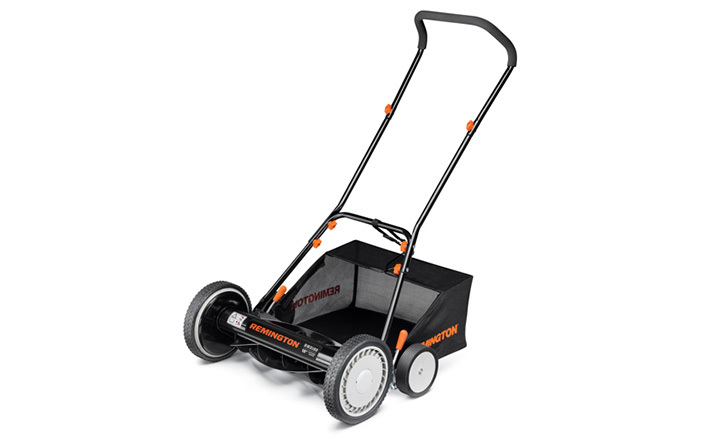 Gives you the option of mulching or rear bagging your grass clippings. 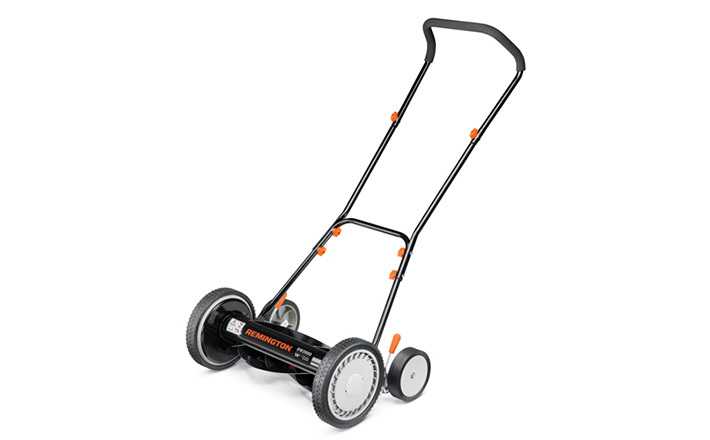 Dual, 6-position height adjustment for mowing flexability. 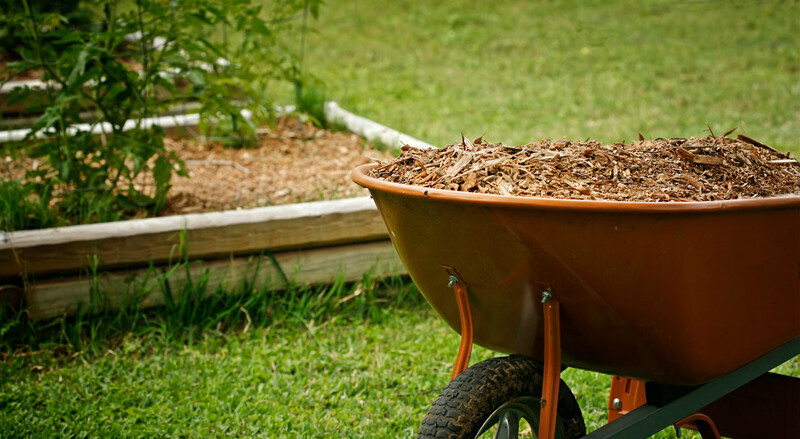 Now you can mulch without clumps, thanks to our innovative SureCut™ blade that lifts and circulates as it cuts. The RM140 Trail Blazer™ gas powered lawn mower features a durable 173cc Kohler® XT 7.75 engine and 21″ cutting deck with 2-in-1 discharge capabilities, so you mow wider swaths of grass with fewer passes.